Originally published in 1938. Upon restoration of peace in 1814, recovery of colonial prestige become one of the leading affairs of the French state. First the Old Colonies were reoccupied, then new areas were sought in the Pacific, Asia, and in Africa. 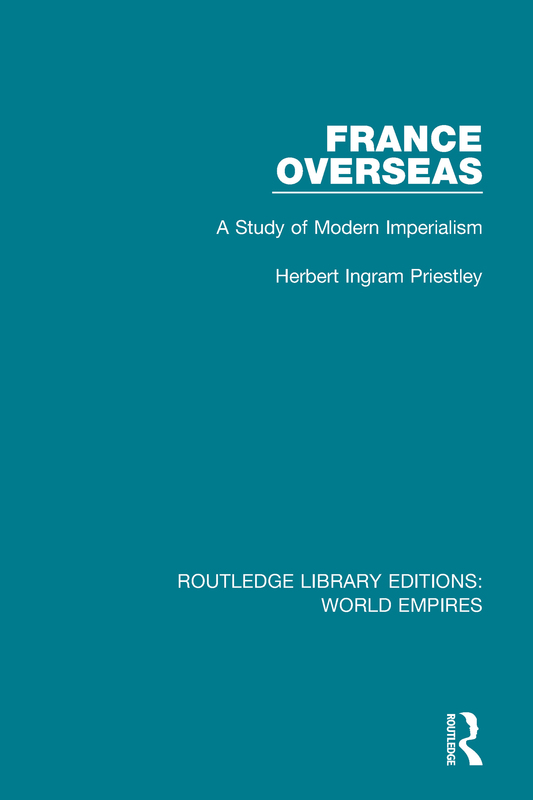 This book examines the growth of France overseas in the nineteenth century.